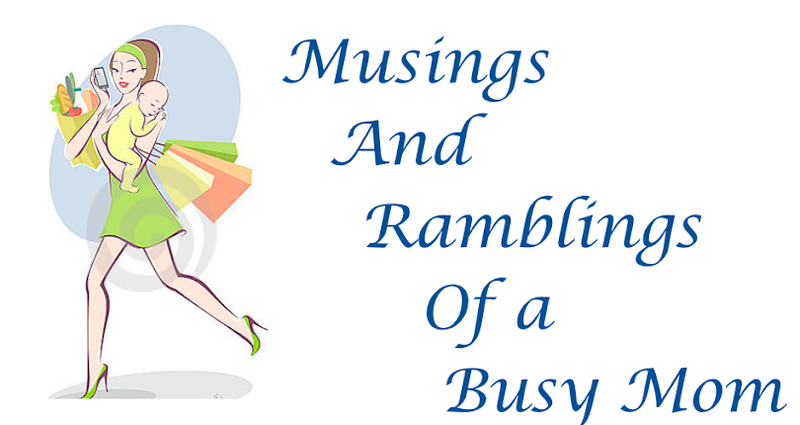 Musings and Ramblings of a Busy Mom: Baby Showers and Nurseries! One of the benefits of finding out what you're having as soon as I did was you get an early start on getting shower theme ideas and nursery ideas! 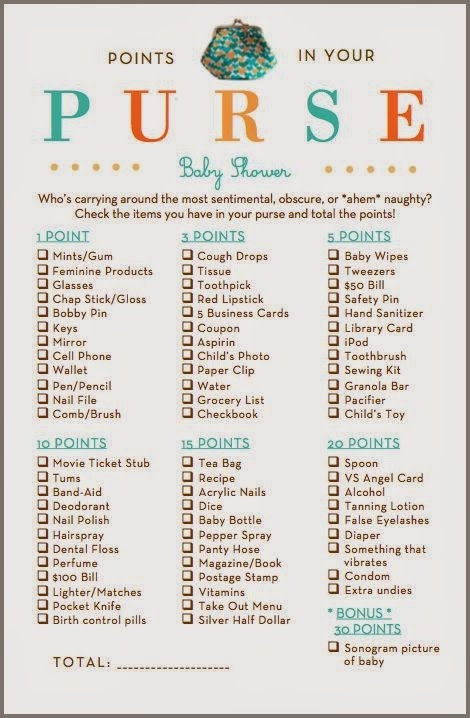 I have been searching for ideas since we began trying back in October, and now that I know I'm having a little man I have tried to narrow down the ideas. My mom and I have settled on a car theme for the baby shower, and I'm going to carry that theme over to the nursery. 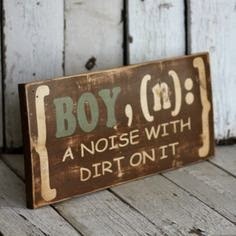 For those of you who know me, you know that my husband is a mechanic and a HUGE car guy so it only makes sense we would carry that over to our son's nursery. I am getting a bunch of ideas for both the shower and the nursery and I'm talking to several people on etsy for custom items for each, along with forming my own DIY ideas (stand by for a new DIY blog page for all my fun ideas). I am trying to keep most of my ideas a little hush hush, only for family and close friends because I really like being super crafty and throwing ideas around before I settle on one thing...but his nursery is going to be SO cute. I went all out for Isabella's nursery and I plan to do the same for my little man. If you want to check out my pint rest boards and see some of the ideas I'm tossing around you can see my nursery board here and my baby shower/party board here. I've even started thinking up some cute crafts for Isabella's room and some amazing ideas for her birthday, I always like to go all out for birthdays, but this one is really important to me because this will be Isabella's first birthday after her brother arrives, and I really want her to know that she is still special to us and we will still put just as much love, attention, and focus on her once her brother arrives as we did before we had him. I am also trying very hard to get away from the all blue everything that tends to go along with little boys. After having an emotional breakdown over not finding any non-blue clothes (yay for pregnancy hormones) I went back with pure determination and I was able to find some non-blue clothes and get a nursery theme and bedding that has hardly any blue! YAY!! So, I want to know what kind of fun shower and nursery ideas have you guys seen or done yourself? I love hearing other people's party and craft ideas, I think it's so great with crafty mommy's get together and brainstorm. Also, you can look below to see what Isabella's nursery looked like. We have sense moved and she now had a "big girl" room that is not painted but is decorated with owls, with her own craft area, maybe I will do a room tour at one point. The view of her nursery from the door. The butterflies were all 3D and I made the flight paths with purple paint and a small round sponge. The inspiration for the entire theme, her bedding. I chose strong colors because that is what newborns are able to see. The bow holder I made with some of her hand made bows. I painted each letter pink and then put the purple dots with the same round sponge used for the flight patterns, there is also one butterfly on each letter.